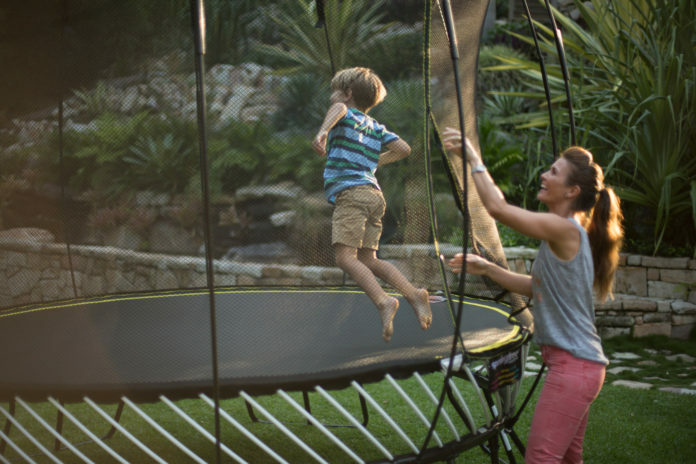 When it comes to purchasing a backyard trampoline for your family, we cannot stress enough the importance of doing your research. With many makes and models available, there are many variables to consider from choosing the right size and shape to fit your outdoor space, to cost, quality and safety features. Having made the mistake many years ago of opting for a cheaper brand, here’s why I would recommend choosing a Springfree trampoline. 1. 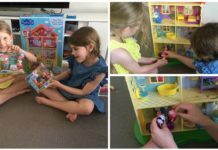 As consumers we often fall under the assumption that because something is available to purchase, it is safe, right? So, it might surprise you to learn that in Australia, trampoline standards are currently only voluntary. This means that manufacturers don’t legally have to comply. Springfree Trampoline’s have been independently tested by consumer watchdog CHOICE and found to be the only trampoline to pass the Australian Safety Standards (AS 4989: 2015). 2. In 2017, CHOICE reviewed 8 popular trampoline models sold in Australia and found that springs could cause entrapment and, even worse, strangulation. Springs were also found to be responsible for pinching, bruising and trapping little legs that fall between them, a fate that many parents can probably remember falling victim to as a child themselves. In an effort to make traditional trampolines safer, all trampoline’s sold in Australia must now come with pads covering the springs and an enclosure net. Whilst this might be seen as a step in the right direction, a Springfree trampoline’s revolutionary design, by contrast, removes all of the impact areas that cause 90% of product related trampoline injuries.The Springfree Trampoline is comprised of flexible composite rods instead of metal springs, which eliminates pinch points that could trap feet or toes and result in injury. 3. The Springfree SoftEdge Mat is 30 times more shock absorbent than springs covered with pads, and eliminates hard edges at the jumping surface. See video below to understand the relevance of this safety feature more fully. 4. It’s all well and good making net enclosures compulsory, but when safety standards are voluntary, are they offering parents a false peace of mind? How often have you seen a trampoline with a torn, saggy, weather deteriorated net? Springfree’s FlexiNet has several features that make it superior to anything else you’ll find on the market. It’s tear-resistant fine weave ‘no climb’ fabric knit means that little fingers can’t get caught in it and injured, and little ones can’t climb up it. It is UV resistant – so unlike other brands, it won’t deteriorate in the harsh Australian climate over a short period of time. It is designed to survive a UV test for thousands of hours. 5. 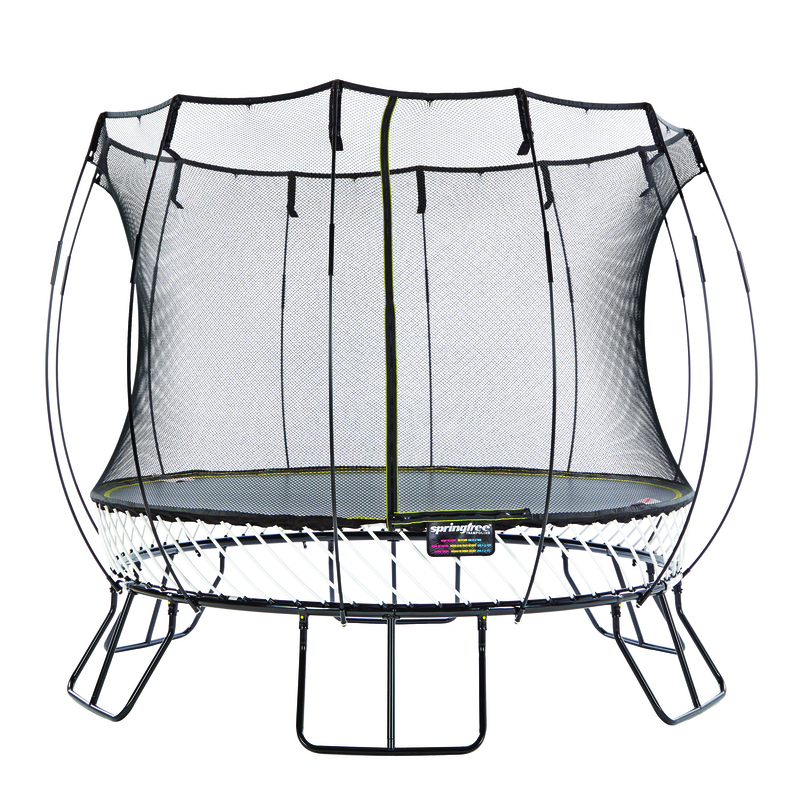 The Springfree Trampoline’s framehas three layers of rust protection, so it won’t flake or peel in the elements. Plus, it has been cleverly hidden below the jumping surface where it is impossible to fall on. That’s right! There is absolutely no chance of crashing into one of the poles on a Springfree trampoline! 6. Springfree Trampoline’s come with a 10-year world-class warranty that covers every inch of the trampoline from the net to the frame to the mat. So, you and your family are guaranteed value for money, excellent customer service and years of fun! 7. When you purchase the installation service, you’ll enjoy free delivery Australia wide, plus a FREE care pack including a Mighty Mat & Net wash, Zip Glide and Fab Frame Finish to help you keep your trampoline well maintained and in tip top condition. Parents can be rest assured that all products in the care pack are fully biodegradable, food grade standard and completely safe for contact with children and pets. Visit the Springfree website today to check out the range of superior products, aptly named the World’s Safest Trampolines.